No emergency warnings at this time. 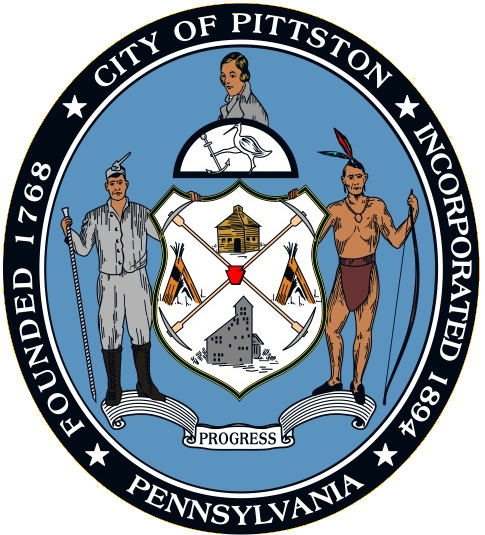 The City of Pittston is prepared to respond to protect residents, visitors and businesses in the event of a natural disaster or other emergency. 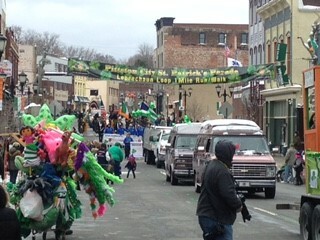 The Pittston Police Department provides full-time police protection. The Pittston Street Department is prepared to respond to winter storms, summer thunderstorms, and street flooding events. Pursuant to the Home Rule Charter, Mayor Michael Lombardo holds the power to declare a city state of emergency when needed. In the event of an emergency, more information will be posted on this page as needed.